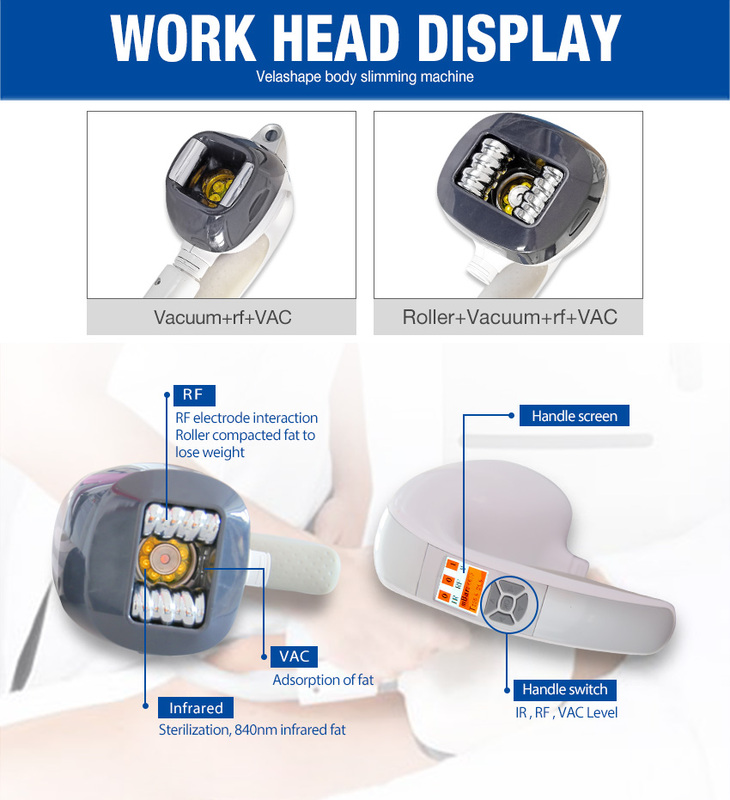 The Cellulite Vacuum Roller Slimming Machine machine is a full-body weight loss machine with two work handles. 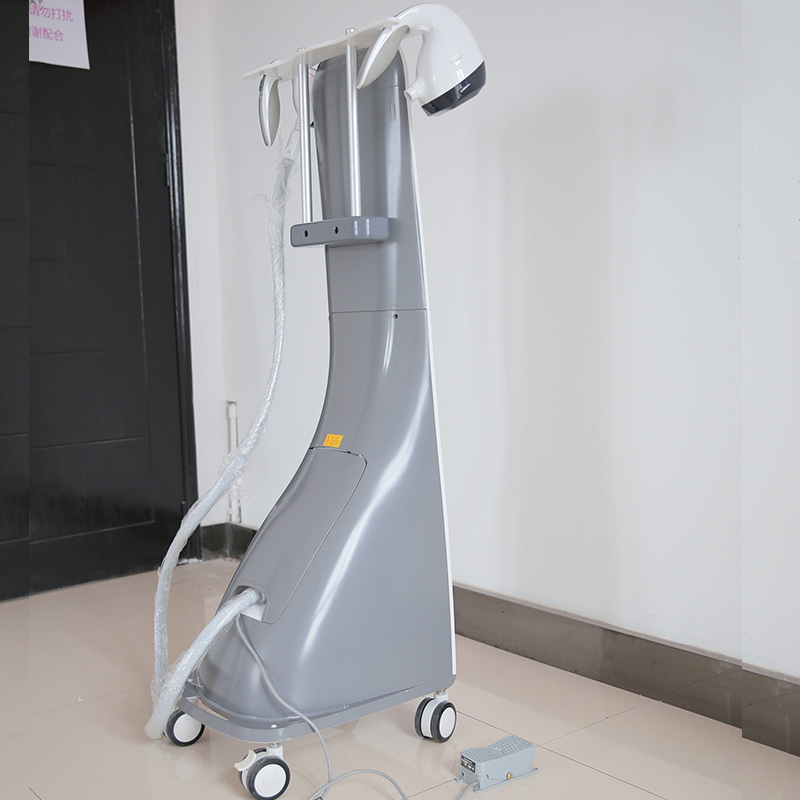 The good feature is the large handle, which is the combination of vacuum roller, rf, vac for faster and better treatment effect. 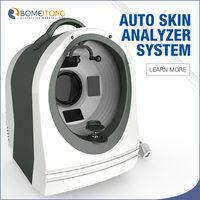 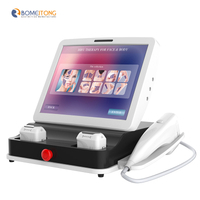 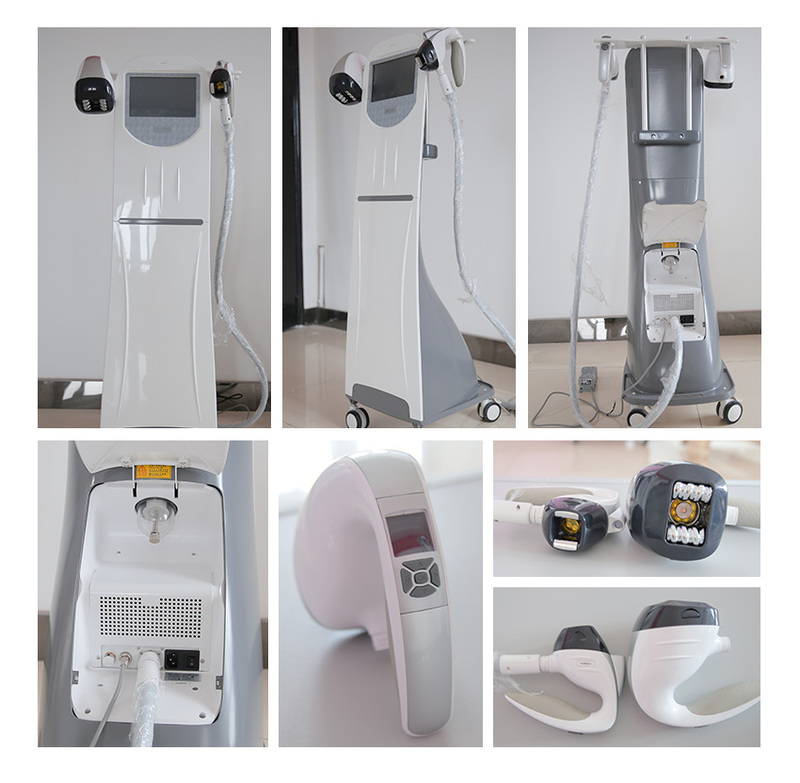 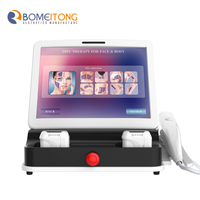 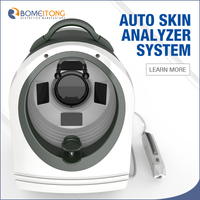 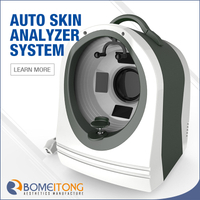 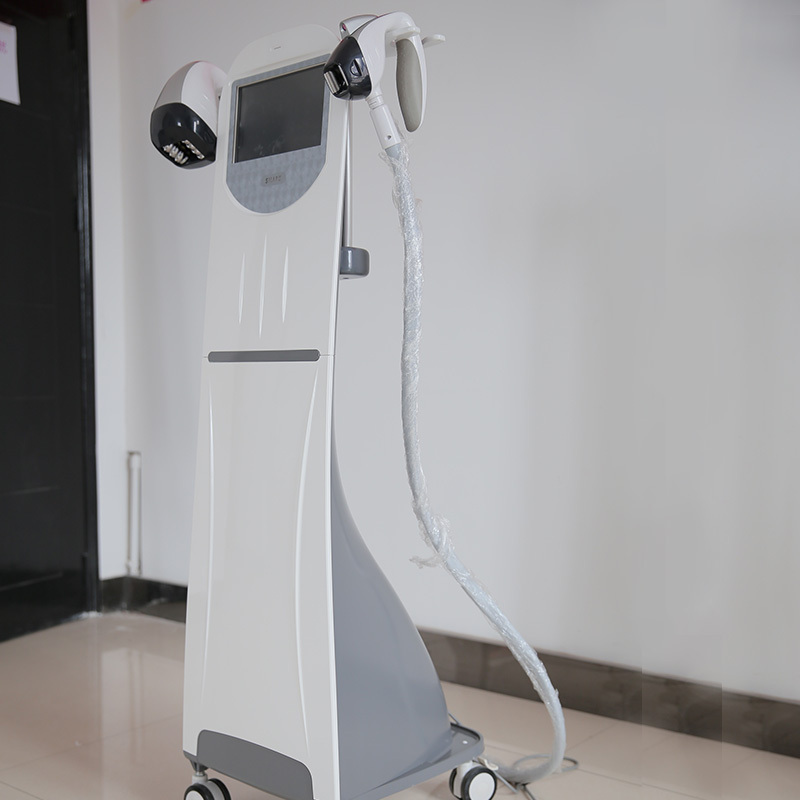 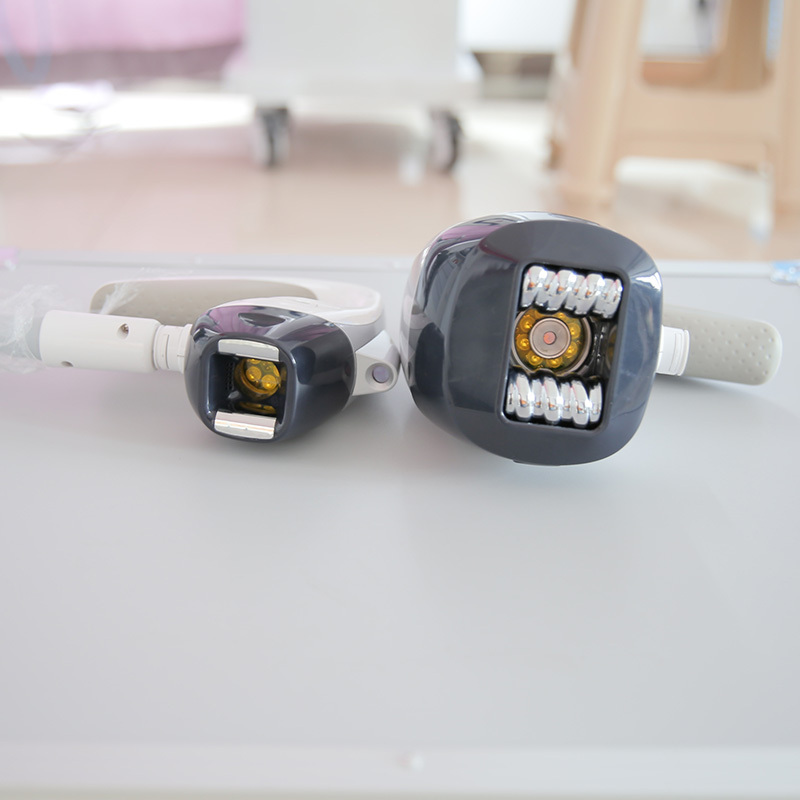 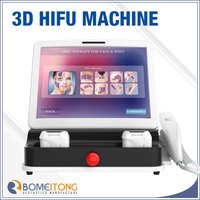 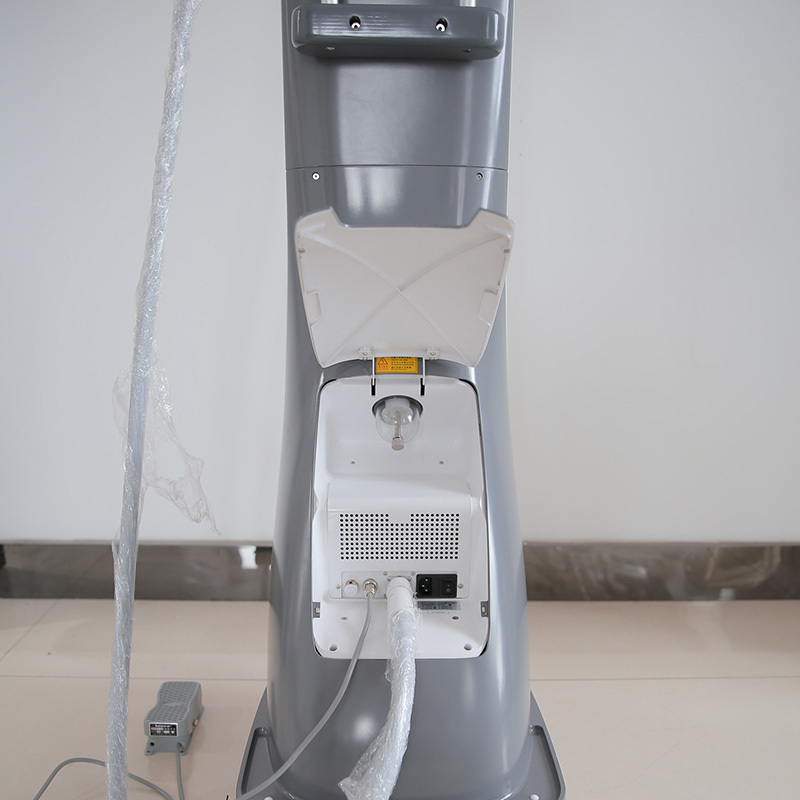 Bipolar RF, near-infrared laser, vacuum negative pressure, mechanical rolling and other four technologies in one body suitable for all parts of the human body. 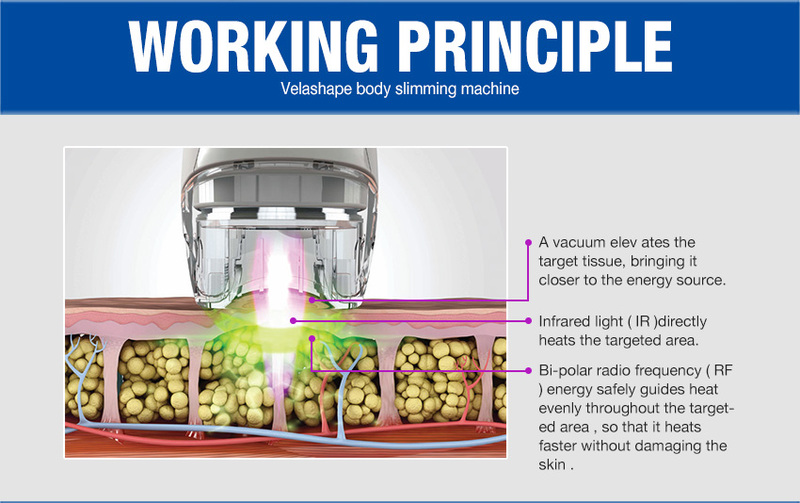 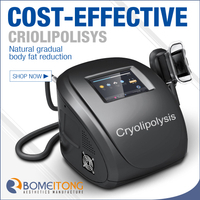 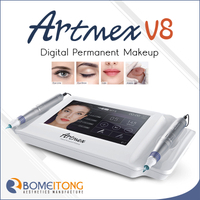 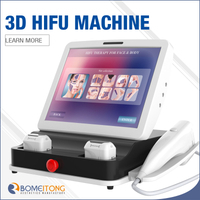 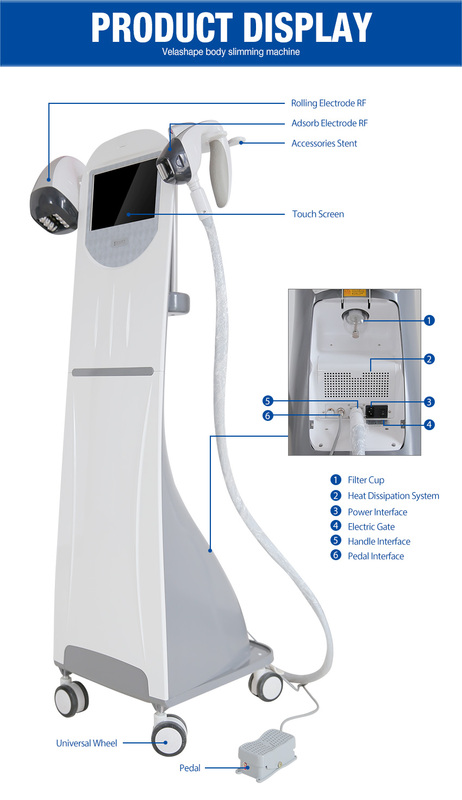 Vacuum negative pressure, attract skin, accelerate fat metabolism, while infrared light stimulates collagen hyperplasia, tightens skin, smoothes cellulite, accelerates fat cell volume reduction, bipolar RF, heat promotes fat cell decomposition, mechanical roller massage The treatment site accelerates fat metabolism, and the four-in-one technology works synergistically to make the fat lose shape and quickly lose weight. 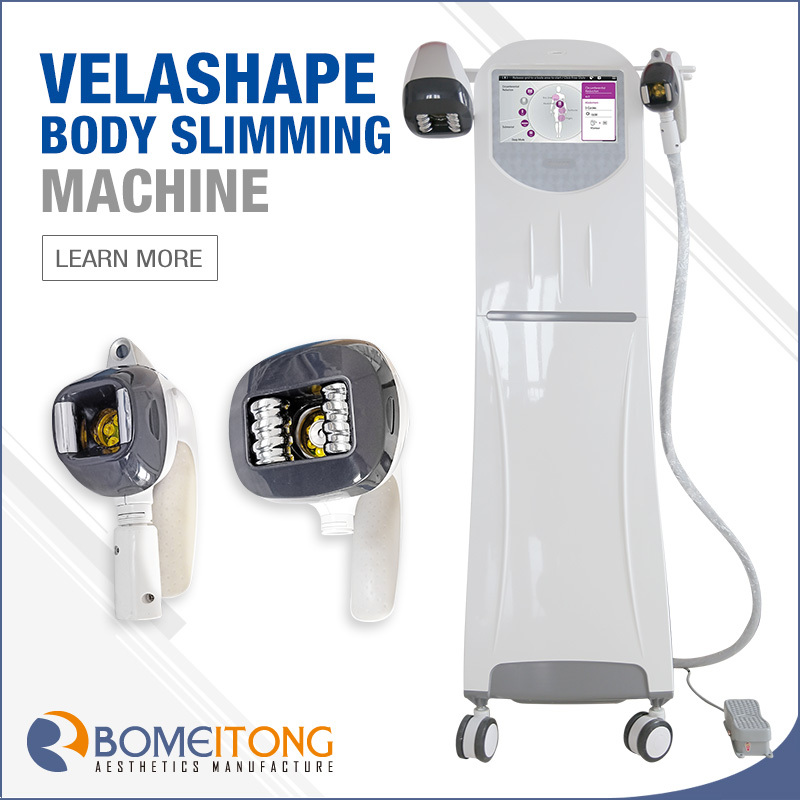 Shaping: face and neck, limbs, buttocks and abdomen slimming, face, chest, buttocks firming, postpartum and liposuction recovery. 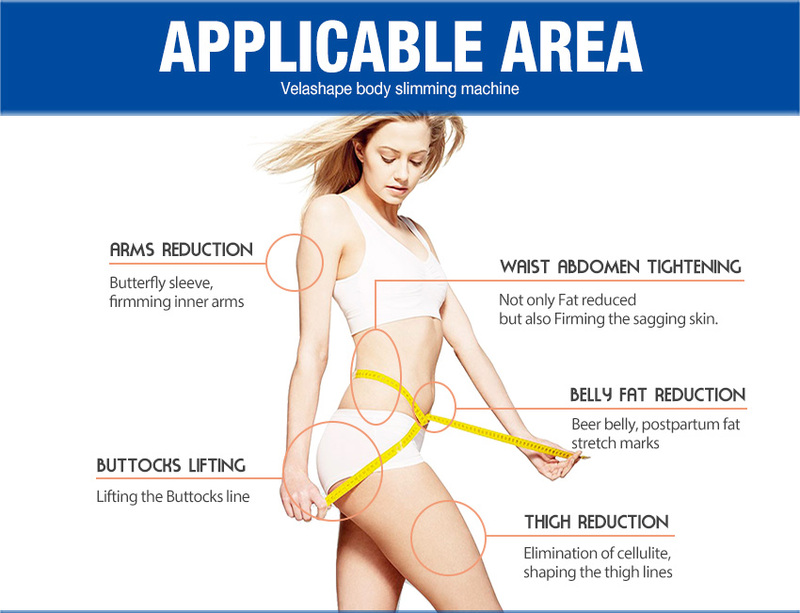 Stretch marks: Efficiently fade the stretch marks. 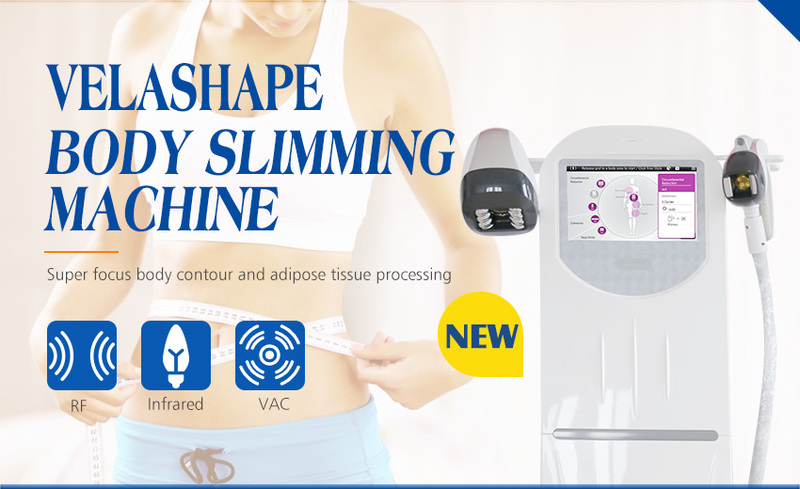 Slimming: Reduces cellulite, reduces fat and improves skin relaxation. 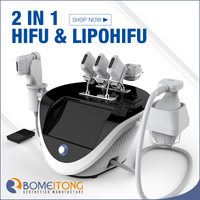 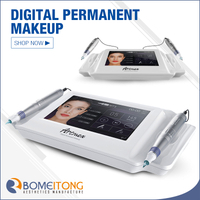 Firming and anti-aging: Strengthen firming skin, increase skin elasticity, improve orange peel, postpartum stretch marks, facial lifting and so on. 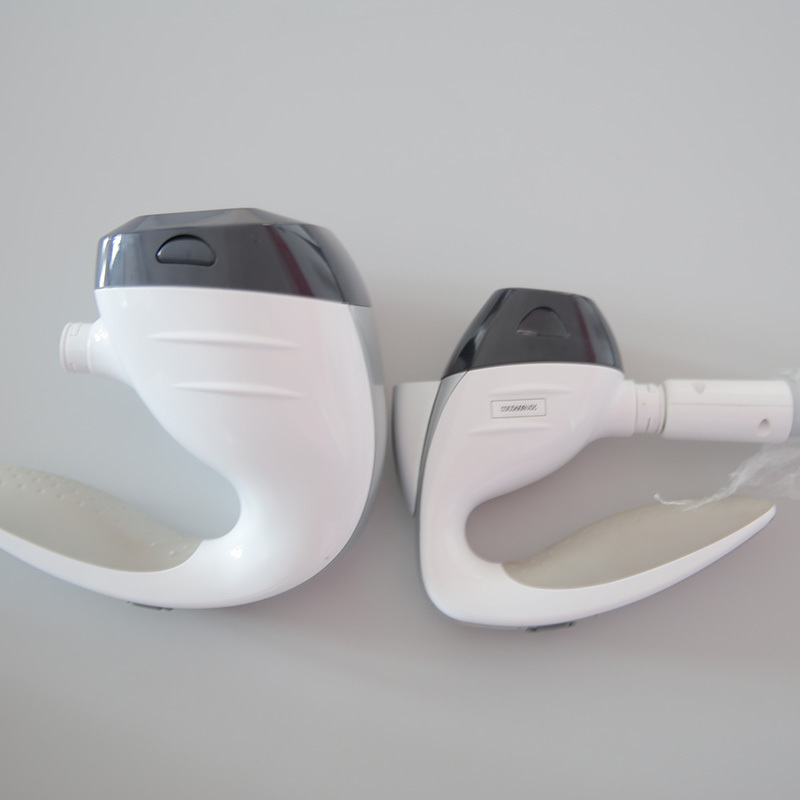 Shu pressure: Shujinhuoxue, acupoints dredge, promote blood circulation, relieve muscle tension, fatigue, soreness, relieve skin edema, improve dark circles and bags under the eyes. 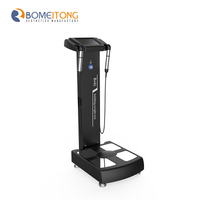 Promote detoxification: promote lymphatic and blood circulation, calf detoxification of the calf, and detoxification of the abdominal colon.